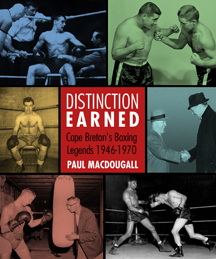 PAUL MACDOUGALL’s recently published book, Distinction Earned: Cape Breton’s Boxing Legends 1946-1970, chronicles the exploits of an exceptional group of gloved warriors from one of the smallest Canadian provinces. As well, it’s about the last years of a time when boxing was part and parcel of the community, rather than the niche sport it has become today. HAVANA (9 May 2011) – Cuban and Japanese baseball coaches met in April in Havana and Santiago de Cuba to exchange experiences.